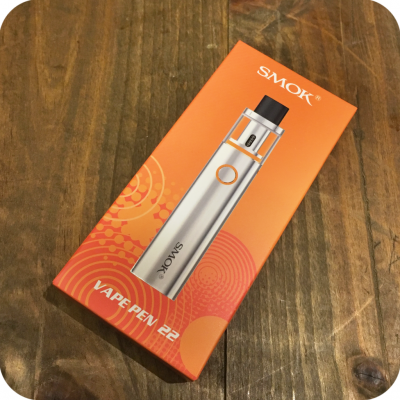 Smok has created a first-class vape for a fantastically low price. 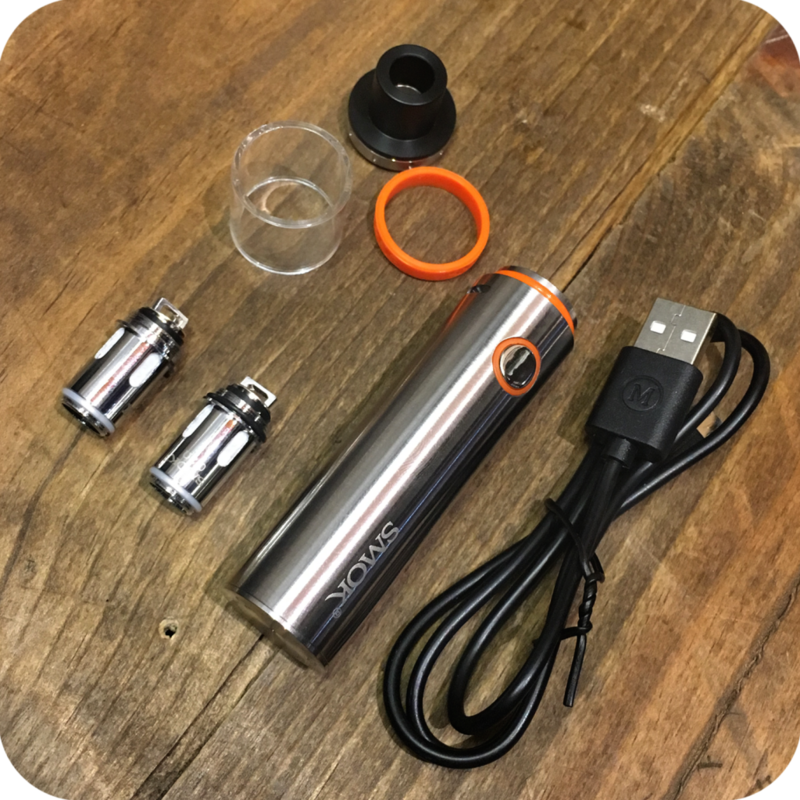 This has a 1650 mAh battery capacity and a micro-USB port built into the battery for easy charging. 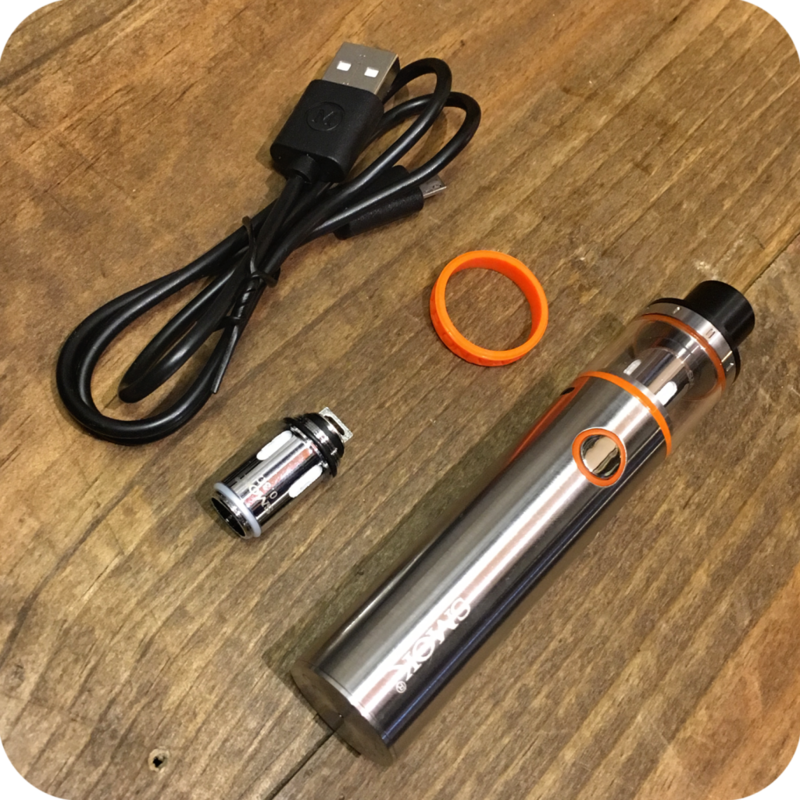 All parts of the Smok Pen 22 can be disassembled and removed to make the cleaning process simple and even enjoyable! The power button will also indicate battery life. 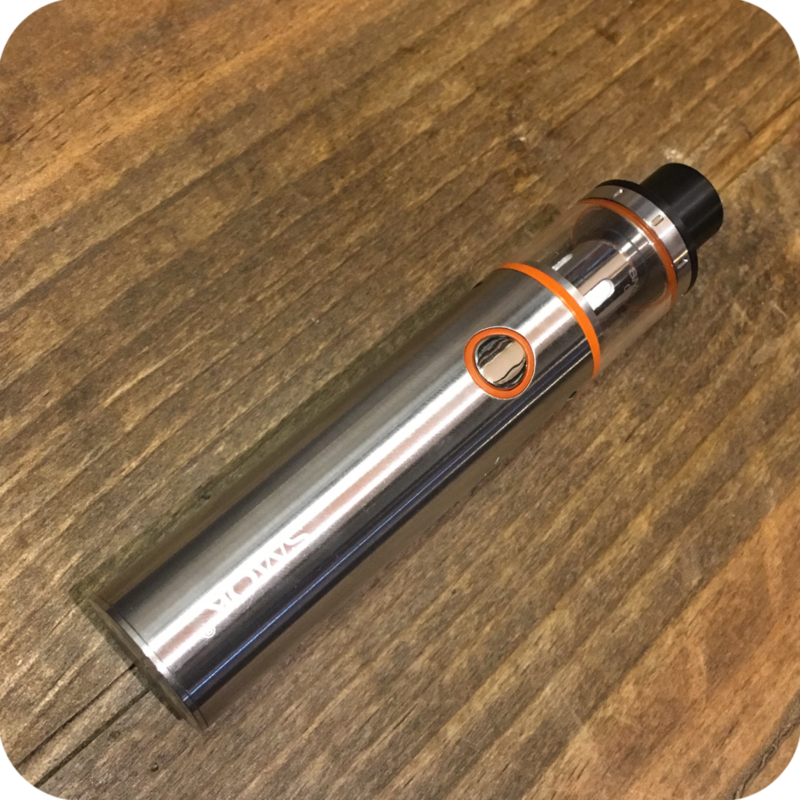 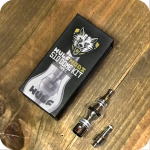 There are multiple forms of protection on this vape including: 8 seconds cut-off, low voltage protection, and short circuit protection. Smok has created a classy and creative vape for a price that’s hard to beat. For more details, click here. 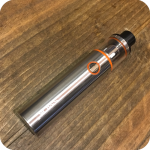 To take a quick tour of all the awesome Smok products we carry at Sunflower, check out our recent blog post here. 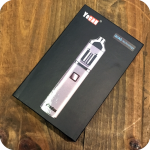 Tags: 22, smok, smok pen, smok vape kit, smok vape pen, Vape Pen.